If you are looking for way to get involved with the PTA we have several upcoming volunteer opportunities. if you are interested in any of the following volunteer positions. 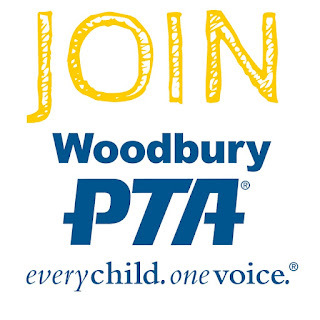 Nominating Committee - This is a very important committee that will help form the next PTA Board. 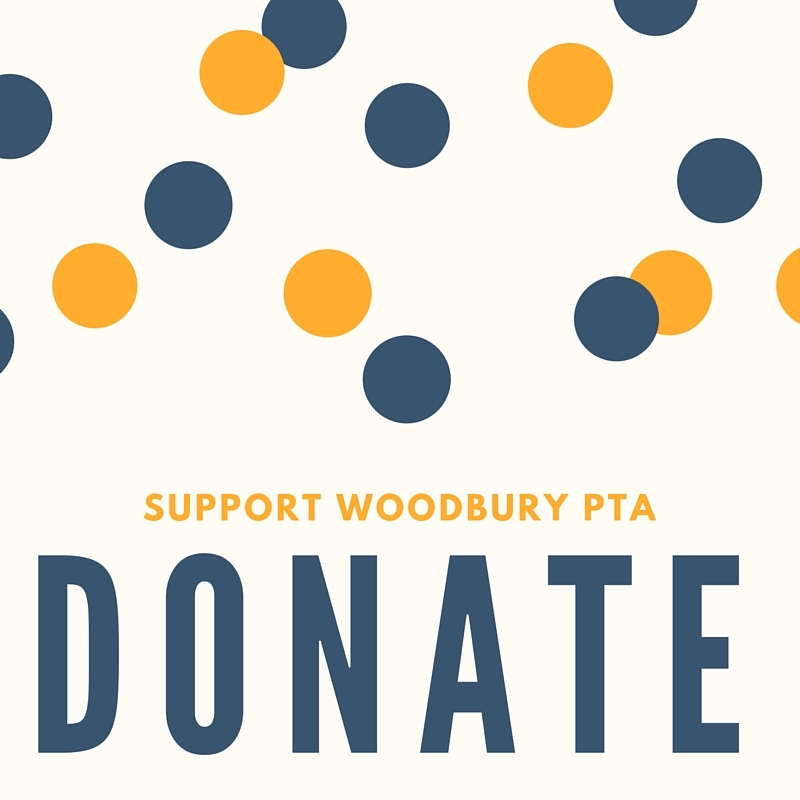 The requirements are that you are a current PTA member and that you did not serve on the committee last year. There will be approximately three meetings, beginning with a short training meeting in December. Jogathon Committee - The Jogathon Committee is eager to get started and is looking for volunteers who are interested in helping make the 2017 Jogathon a smashing success. Bylaw Committee - This is a short-term commitment requiring two meetings in which to review and approve the PTA bylaws. 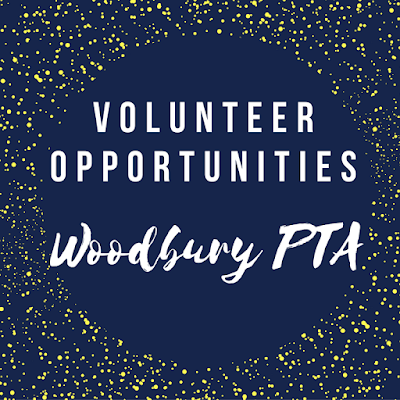 Our PTA is a success because of the support of our wonderful volunteers and we would love it if you would consider joining one (or more!) of these fun opportunities. This is a great way to meet new people and get involved with the school without a major time commitment.